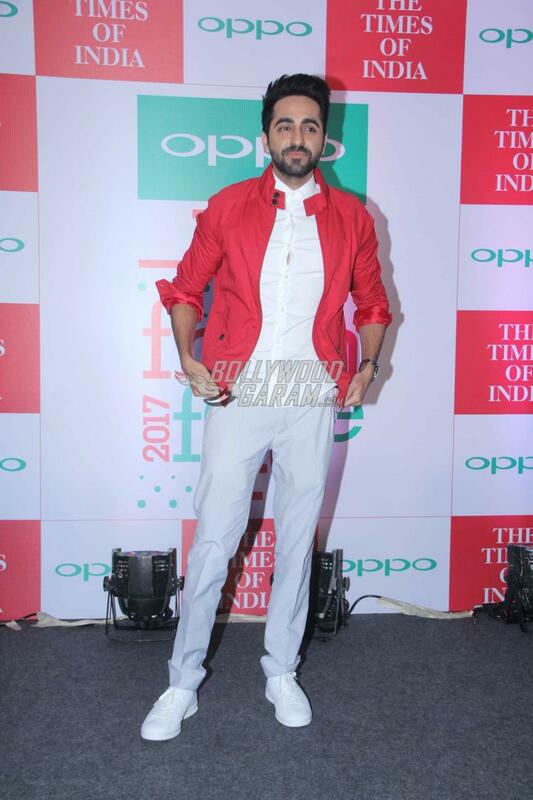 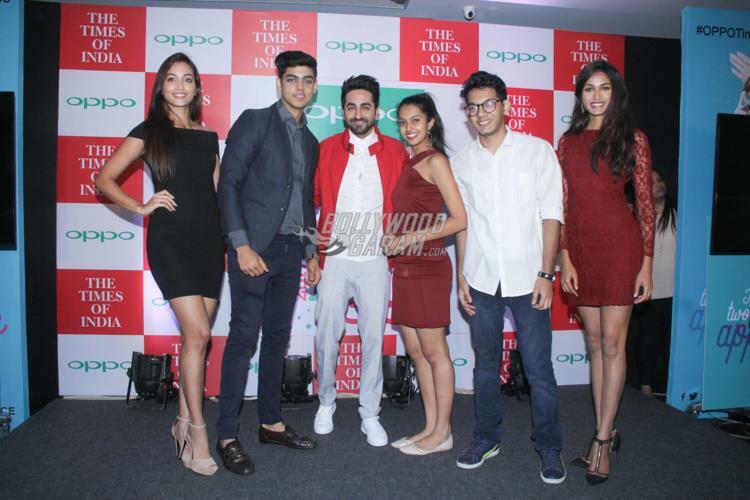 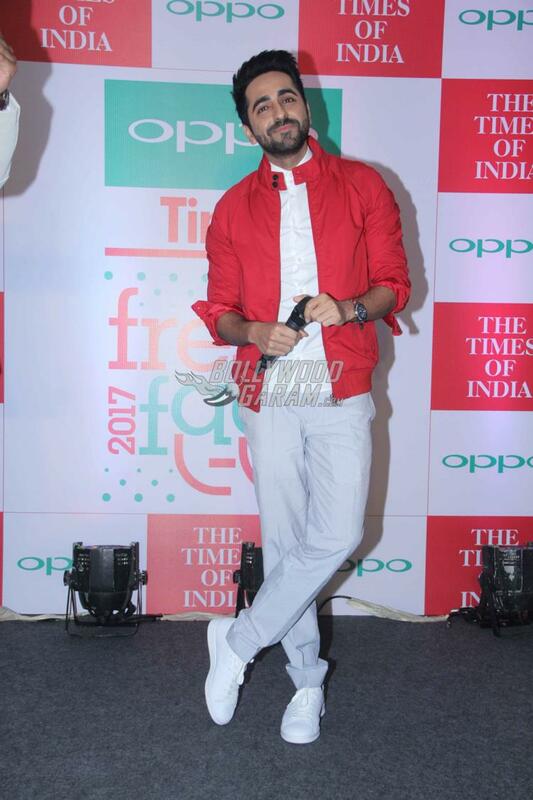 Ayushmann Khurrana kicked off the tenth edition of the OPPO Times Fresh Face 2017 at an event in Mumbai on July 21, 2017. 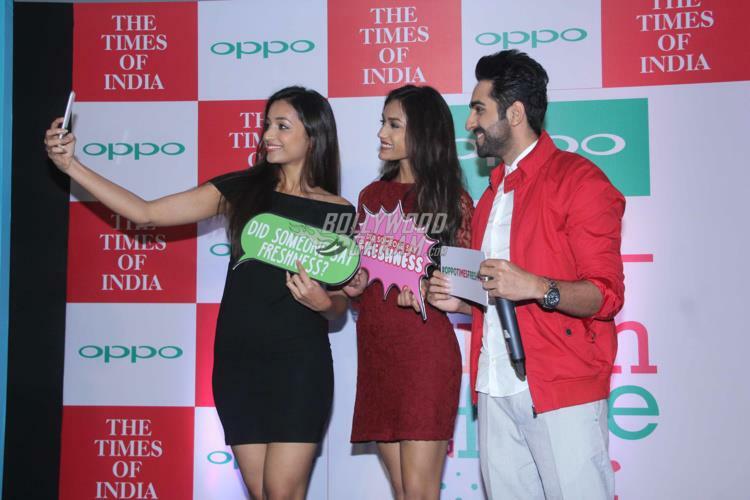 The platform gives an opportunity for youngsters to showcase their talent. 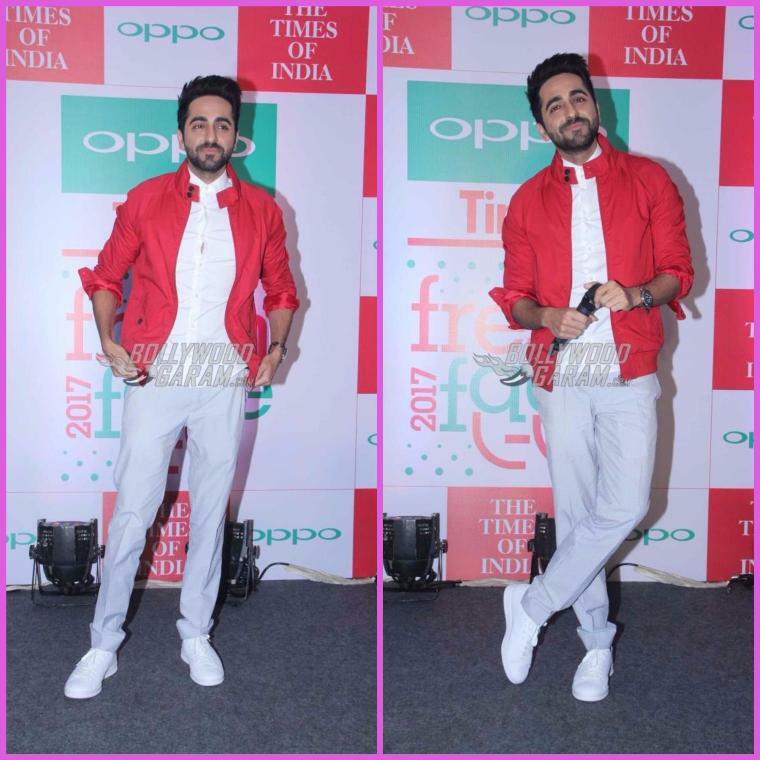 Ayushmann was also asked about his upcoming film Bareilli Ki Barfi to which he said that it is fresh like the Barfi from Bareilli. 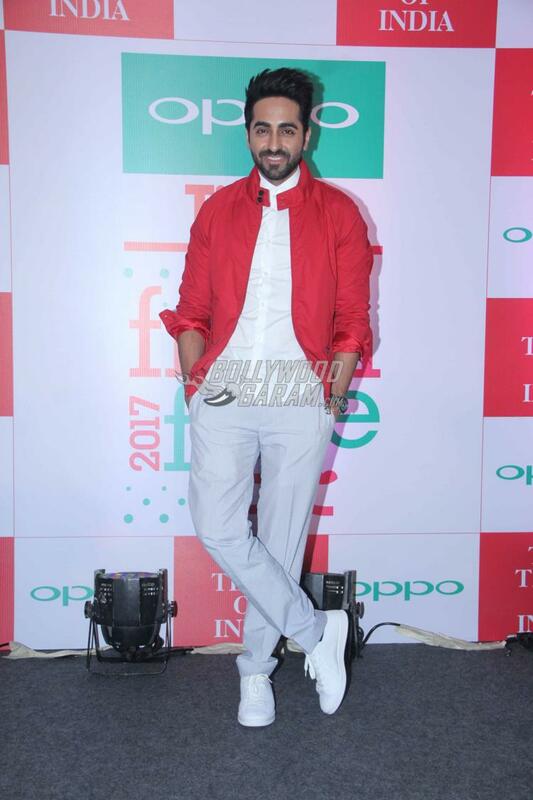 The film is written by Nitesh Tiwari and is directed by Ashwiny Iyer Tiwari and is ready to be released in theatres on August 18, 2017. 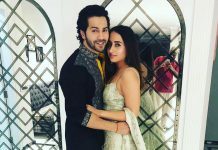 Ayuehmann was last seen in the film Meri Pyaari Bindu which also starred Parineeti Chopra but failed at the box office. 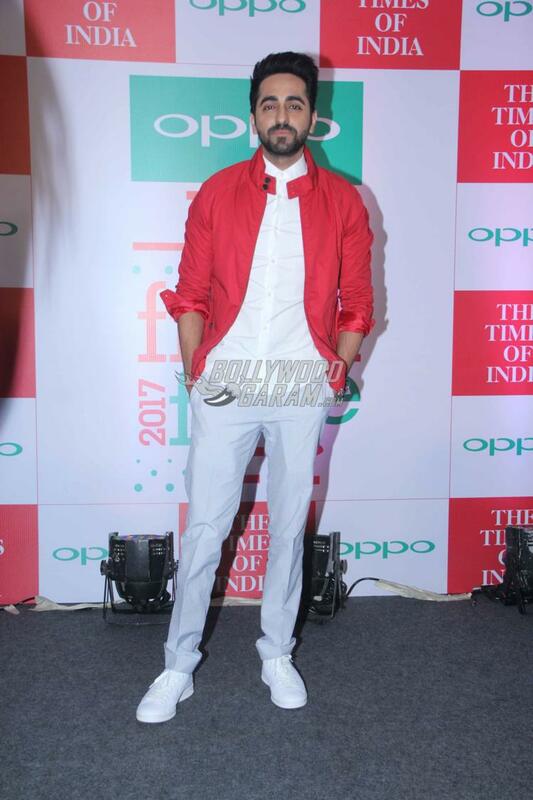 Next article(Exclusive backstage footage) Munna Michael cast has a blast on The Kapil Sharma Show!